The Texas Department of Housing and Community Affairs created its Texas Mortgage Credit Certificate Program for the residents of Texas, to help make ownership of new and existing homes more affordable for individuals and families of low and moderate income, especially first time buyers. will use the home as their principal/primary residence. Note: The MCC may not be used in connection with the refinancing of an existing loan. Targeted Areas – first time homebuyer requirement is waived; increased income and purchase price limits. The Veteran’s Exemption gives those who served a chance to save. As a military veteran you protected the American Dream. Now is your opportunity to live it. If you served in active duty and were honorably discharged as evidenced by Form DD-214, and you have not previously had a mortgage financed through a mortgage revenue bond program, you are exempt from the first time homebuyer requirement. You must still meet the applicable acquisition and purchase price limit requirements of a non-targeted area unless purchasing in a targeted area census tract. How much of a tax credit can be issued under the MCC program? The size of the annual tax credit will be 40% of the annual interest paid on the mortgage loan. However, the maximum amount of the tax credit shall not exceed $2,000 per year. The credit cannot be larger than the annual federal income tax liability, after all other credits and deductions have been taken into account. MCC credits in excess of the current year tax liability may, however, be carried forward for use in the subsequent three years. All mortgage loan types are eligible. The mortgage loan, available through a network of participating lenders, must be underwritten according to FHA, VA, USDA/RHS or conventional loan criteria and will be at prevailing market rates. New and existing single family homes, townhouses, condominiums and manufactured housing (with certain restrictions) are eligible properties. Purchase price and income limits, adjusted by household size apply. The homebuyer must also occupy the property as their principal residence. Each year, the mortgage tax credit will be calculated on the basis of 40% of the total interest paid on the mortgage loan that year. The MCC will be in effect for the term of the mortgage loan, so long as the residence remains the principal residence. In order to maintain the MCC the homebuyer can adjust their withholdings on their W-4 form with their employer and must file IRS Form 8396 with their federal income tax return. The form can be obtained from the IRS web site at www.irs.gov. Homebuyer must complete a pre-purchase homebuyer education course prior to loan closing. Get a list of certified homebuyer education providers in your city/county. Online homebuyer education is acceptable. Certificate of Completion required. In addition to the regular closing costs associated with the loan, there is a MCC Issuance Fee of 1% of the loan amount, due upon closing. Fees may vary. Please check with lender for current applicable fees. Loans made in this program are subject to recapture tax provisions, under federal law. Read more in the Understanding Recapture brochure (PDF). I was issued an MCC by TDHCA; can I refinance my mortgage loan? 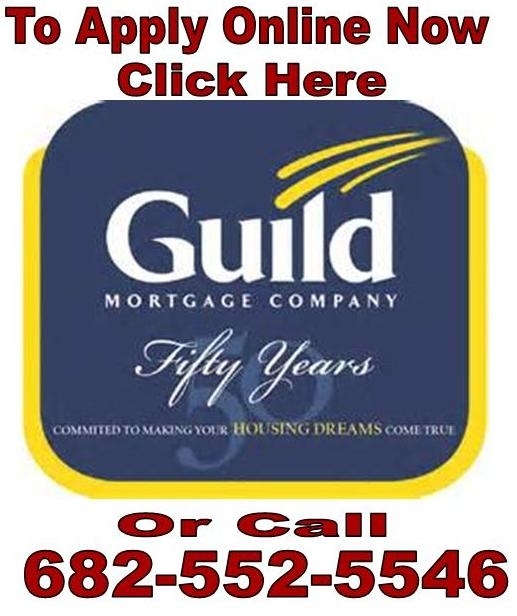 If TDHCA issued your MCC you will need to fill out the refinancing application. Upon review of the information, TDHCA will reissue you a new certificate. For more information click on the form Refinancing of MCC Loan Application. Refinancing of MCC Loan Application (PDF). What happens if I lose or misplace my MCC? Please contact Dina Gonzalez at 512-475-3993 for a replacement certificate. There is a $50.00 fee for this service. *30-year fixed annual percentage rate loan with 5% down payment on a $120,000 loan. Effective 9/17/13. Offer may terminate at any time without notice. Rate and annual percentage rate (APR) calculated on a 365 day year with mandated closing costs (2% origination and $400 program related fees). Rates/APRs subject to change with changes in closing costs. Properties and applicants must qualify. Other restrictions may apply. 221 E. 11th Street, Austin, Texas 78701, 800-792-1119.